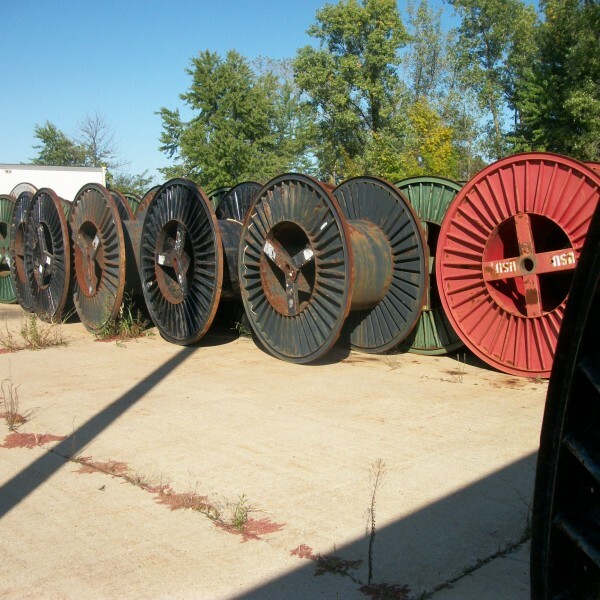 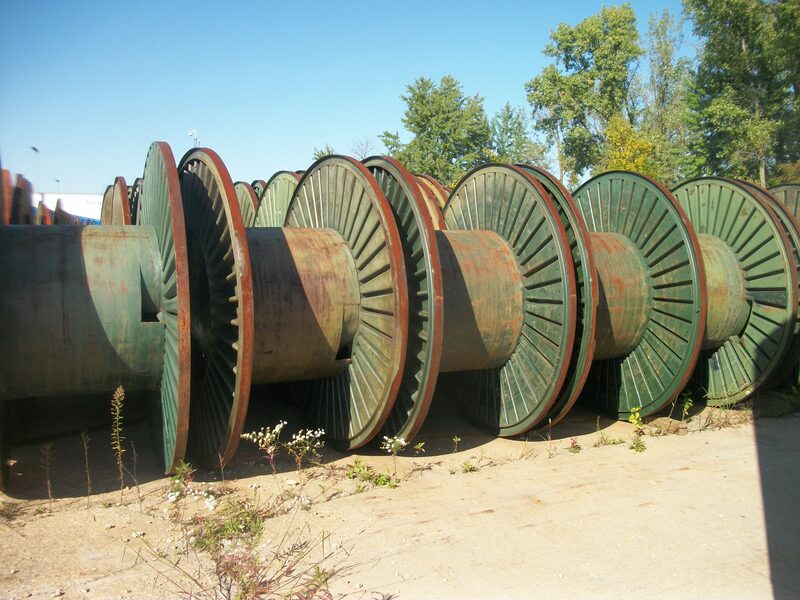 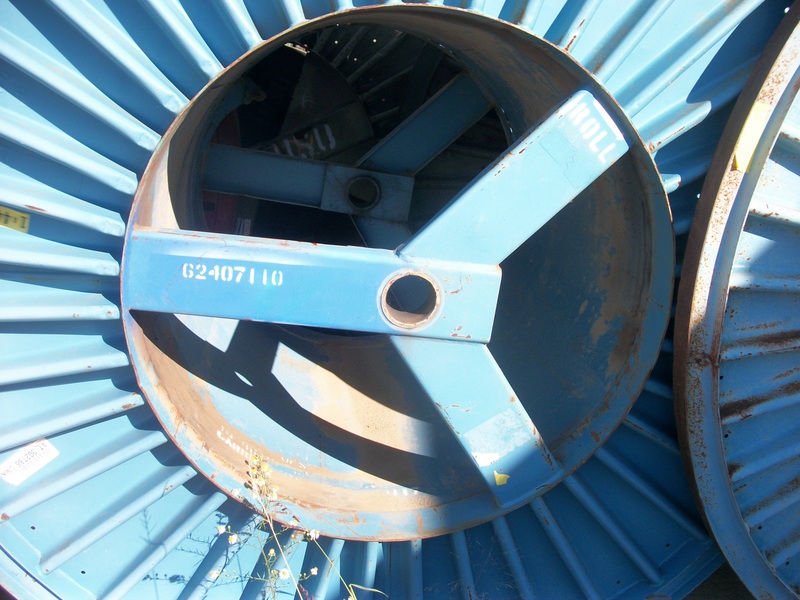 Home / PARTS / Steel Cable Reels. 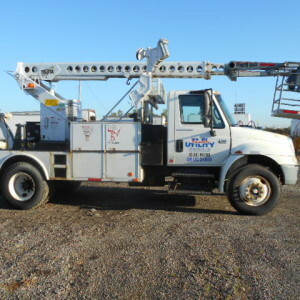 82″ Tall X 42″ Wide. 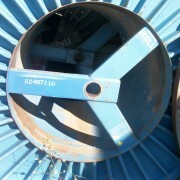 Many to pick from. 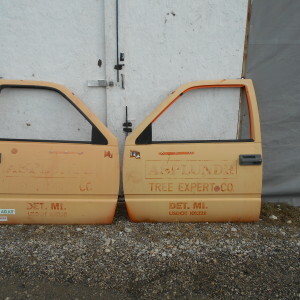 $550.00 each. 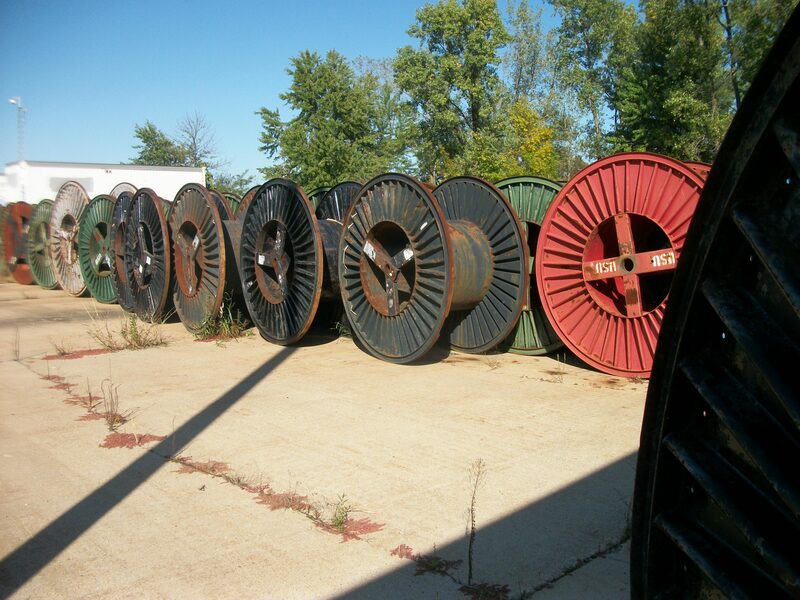 WE HAVE A BIG SELECTION OF STEEL REELS. 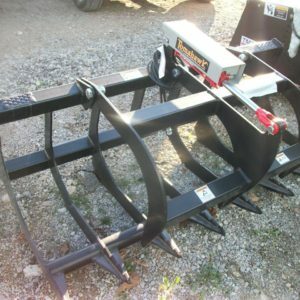 CAN LOAD OR DELIVER ANY WHERE. 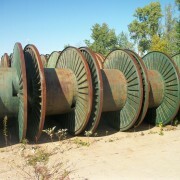 THESE REEL ARE ALL STEEL WEIGHT ABOUT 500 LBS AND ARE ABOUT 6FEET TALL AND 4 FEET WIDE.